The General Awareness Section has out of the league questions. Basically, the GA section has more banking related questions, news related to RBI and other monetary and financial institutions related news. This section also covers static GK but remains focused on banking and finance. Similarly, in Phase II exam, Descriptive English with 100 marks is a tough task because Reading Comprehension Passage is not like you get in other exams. You get essays and precis which is again not so easy to do. 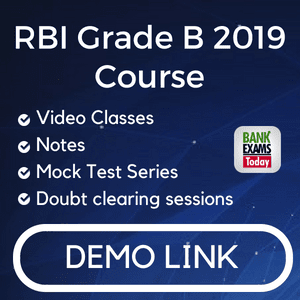 Some students do not apply for RBI Grade B exam because they are afraid of the vast syllabus and lack of proper guidance. Given below is our strategically constructed course that will help you to crack this exam. We have started with the Management portion of the Finance and Management paper. We will start working on Staffing and Directing unit. These are the most important chapter. We have started working on ESI paper from Day 1. Full-fledged study material is available in the course. Ques 1. How can I access the course? Ques 2. What is the course validity? Ques 3. Do I need to buy any other book along with this course? Ques 4. Is this package includes the test series? Ans. Yes, you will get 10 full-length mock tests for Phase 1 and 10 mock tests for each subject of Phase 2. Ques 5. How can I clear my doubts? Ans. Ask your questions on the discussion board. You can directly call our teachers during business hours. Ques 6. You have already covered a lot syllabus if I join today, would I get all the previous classes? Ans. Yes, All the classes are recorded and available in the course. Ques 7. Can I see the demo classes and notes? Ans. 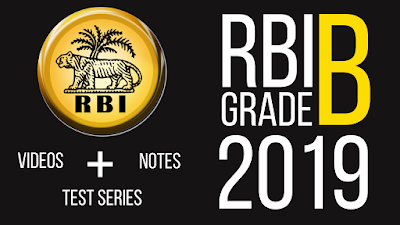 Download RBI Grade B demo notes here and demo RBI Grade B Course is available here. Ques 8. 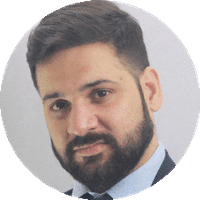 Why is your course cheaper than other courses in the market? Ans. We aren't into competition with anyone. We believe in what we do and what we sell. Ques 9. My question isn't mentioned in the FAQs, what to do now?